At PT Care, we always stress the importance of companionship services and how these services of friendship can be crucial in improving the lives of elderly people living in their own homes. Companionship can bring entertainment, social interaction, and mental stimulation to elderly people, and help to keep feelings of loneliness and isolation at bay, which can be as damaging to elderly people as other physical problems. If you have ever thought about becoming a carer for the elderly, then it is possible that you may not have thought about the companionship that you could also offer your clients. When thinking about caring, most people consider personal and home help services, such as help with washing and dressing and help with housekeeping, but not many people consider companionship as a specific caring service. This is important to consider if you have ever thought about a career in helping people, but never thought that elder care jobs are for you. Some people feel uncomfortable with conducting personal care services, and believe that they cannot get a care assistant job, however, you could find an incredibly satisfying career in an elder care companion job. As people grow older, it can be all too easy for them to become lonely and isolated. As they lose their mobility through illness or general old age, they might not be able to go and about as they once did, and their friends or spouse might pass away, and they will find that they receive less and less social interaction. This can lead to extreme feelings of depression in elderly people that live alone, as they find themselves lonely and frustrated at not being able to live the life they always have done. A study by Age UK in 2014, sadly reported that over two fifths of all older people say their television is their main company. Most people take for granted the people they see every day, and how easy it is for them to pop out to see someone when they need company, but elderly people should not be forgotten in this respect just because they cannot do the same. 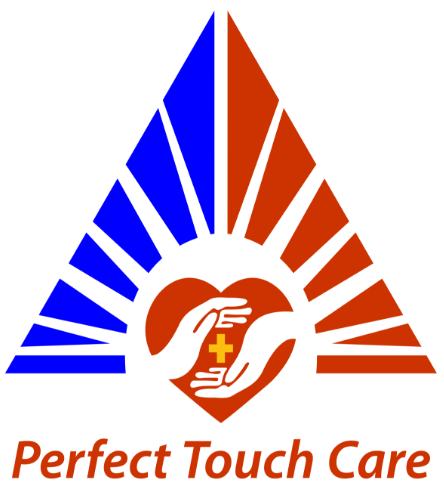 At PT Care, we believe that these companionship services are crucial, and can often help to slow the onset of immobility, or other diseases like Alzheimer’s and dementia, because they always have that spark of friendship to look forward to, as well as the mental engagement and stimulation that comes along with it. Companionship services can be offered as a sole caring service, and should be considered as such for elderly people living alone, but at PT Care we ensure that companionship is also a natural part of the other care services that we offer. A senior care job with PT Care can certainly involve home help services, personal care, specialist Alzheimer’s and dementia care, palliative care, convalescent care, and much more, but with each of these areas, our carers aim to provide friendship and companionship in addition to the other tasks and duties they must carry out, regardless of what they are or who their client is. Everyone deserves to have this individual care and attention. If you are interested in learning more about elder care agency jobs with Home Instead Swansea, then you can visit our CAREGiver page here, or if you want to find out more about our elder companionship services, than you can go to our services page here. PT Care also currently have a number of elder care and senior care jobs available and are always on the lookout for potential care assistants to join the PT Care team. Please call us now to find out more and to enquire about a position.